The 801/4 is a rope layer suitable for production of 3 and 4 strands ropes from Ø4mm up to Ø16mm diameter both using synthetic and natural fiber. 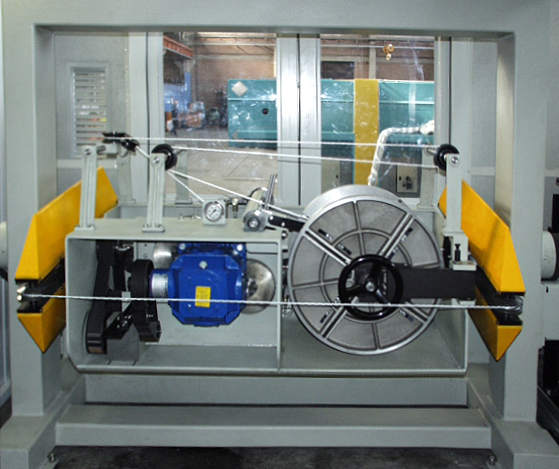 The strength point of the 801/4 SIMA rope layer is the high capability of the machine thanks to the take up capacity suitable for more than 70Kg of PP rope and the feeding section with up to 14 (dim. 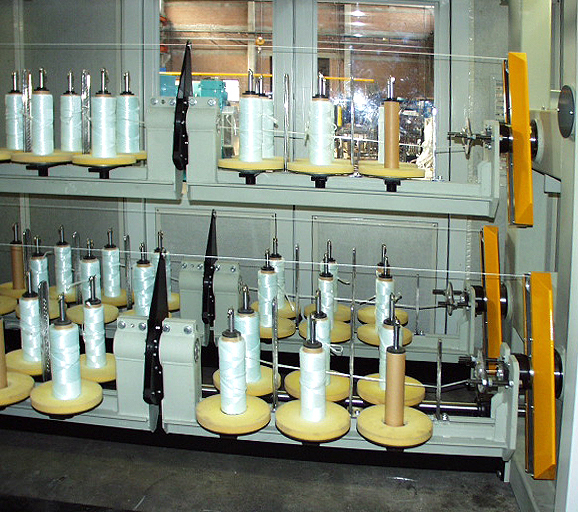 Ø10½” X h.12”) bobbins per strand allowing a longer production before rope coil doffing. High capacity both in pre-twisting and take up section.